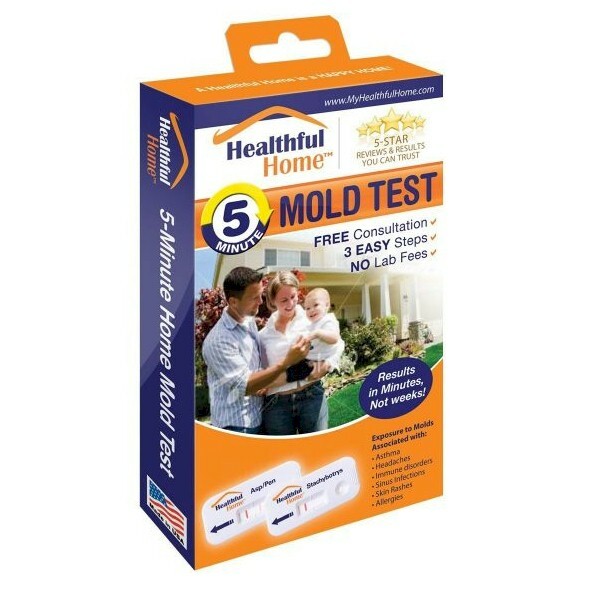 This test kit is good to test for mold yourself before you rent or buy. Detect mold spores & allergens in minutes. No Waiting for Labs. Easy-to-use.